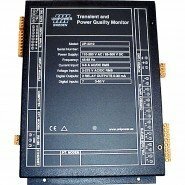 We supply the full range of Unipower Power Quality Analyzers and panel mounted power meters. We are the approved Unipower distributor in Ireland. See our full range of Unipower Power Quality Analyzers on our dedicated website, www.powermeters.ie.